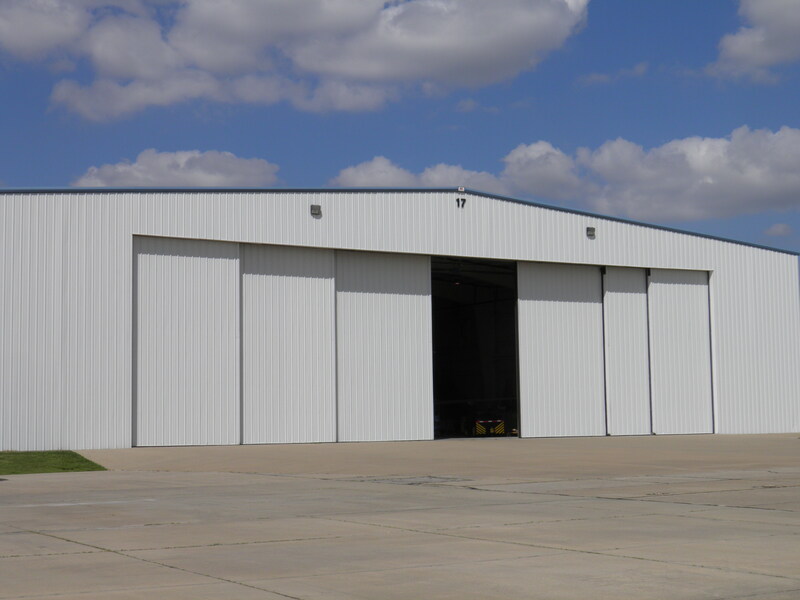 BC steel has the capabilities to design and manufacture any size airplane hangar the industry may require. 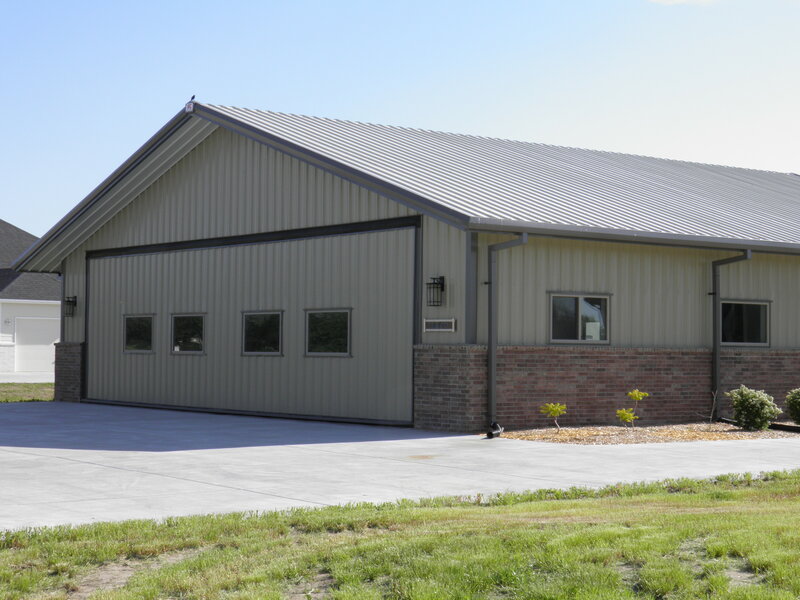 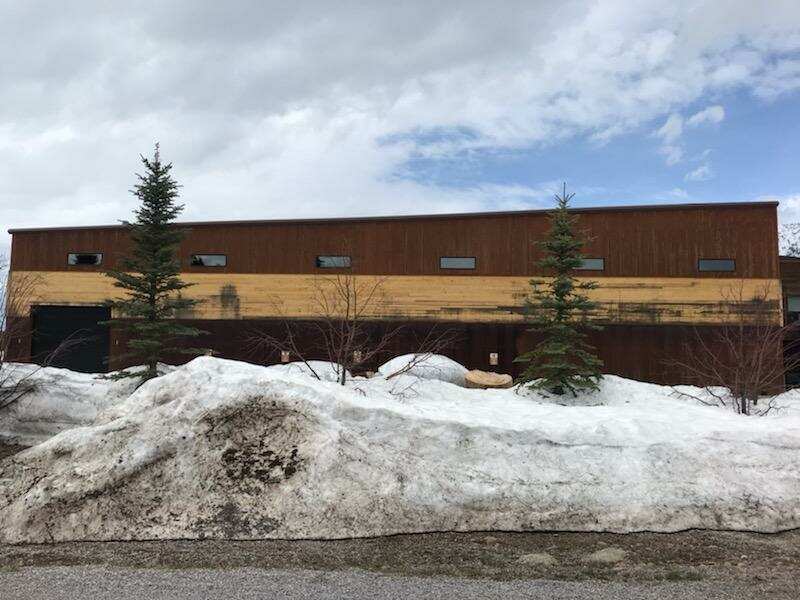 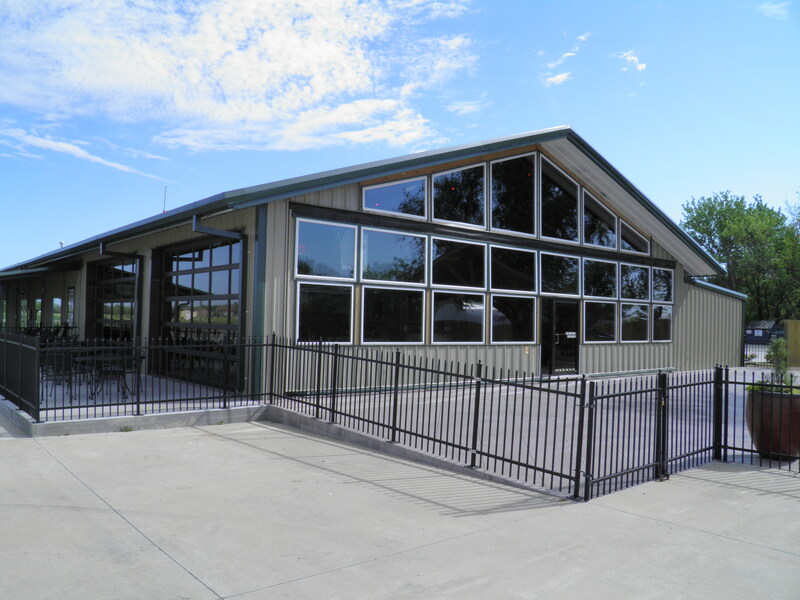 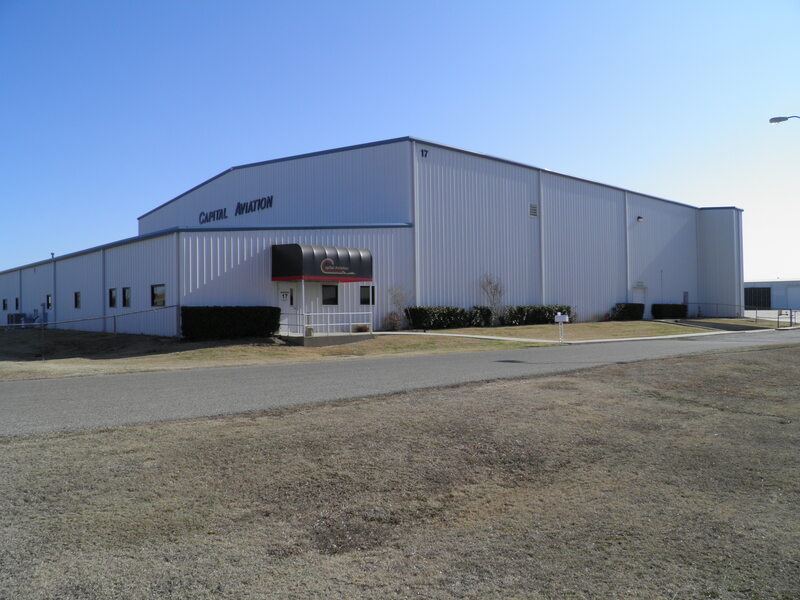 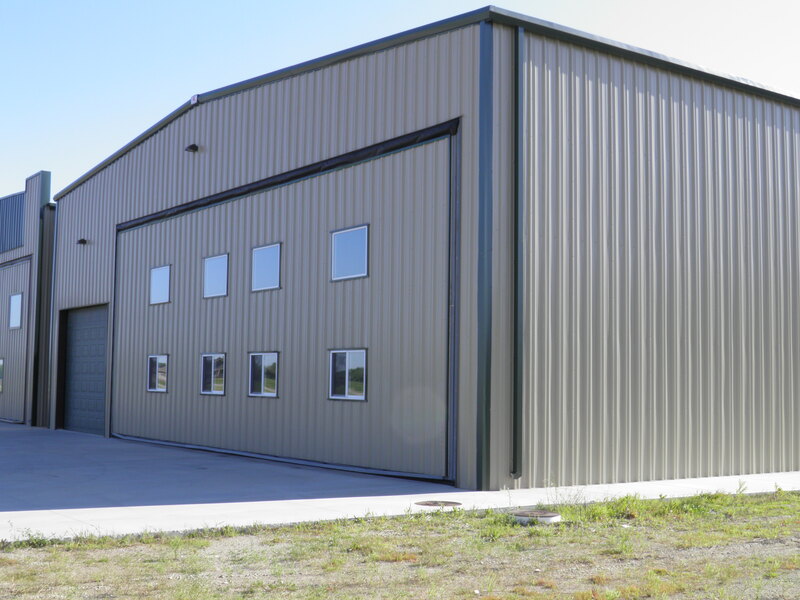 Whether it is a small airplane hangar for single engine aircraft for your personnel plane or a larger hangar for commercial use for a larger twin or jet engine aircraft, each metal building is designed with your specific needs in mind. 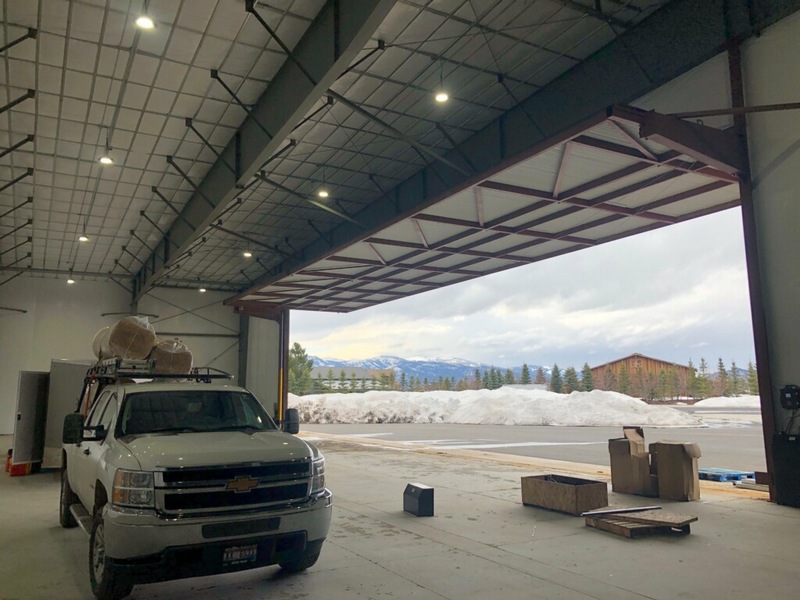 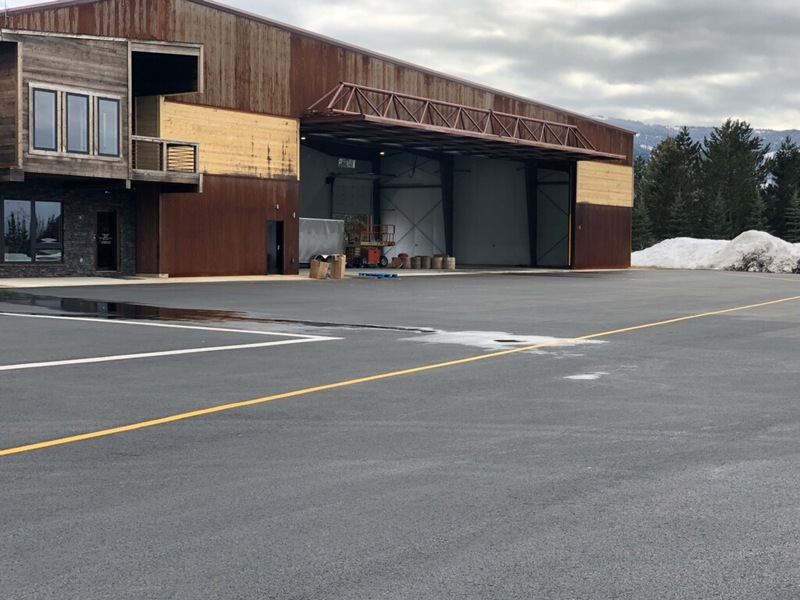 Depending on the use, we also design hangars with numerous types of doors, whether you are needing an aircraft hangar with a bi-fold dor, hydraulic lift or large bottom rolling doors. 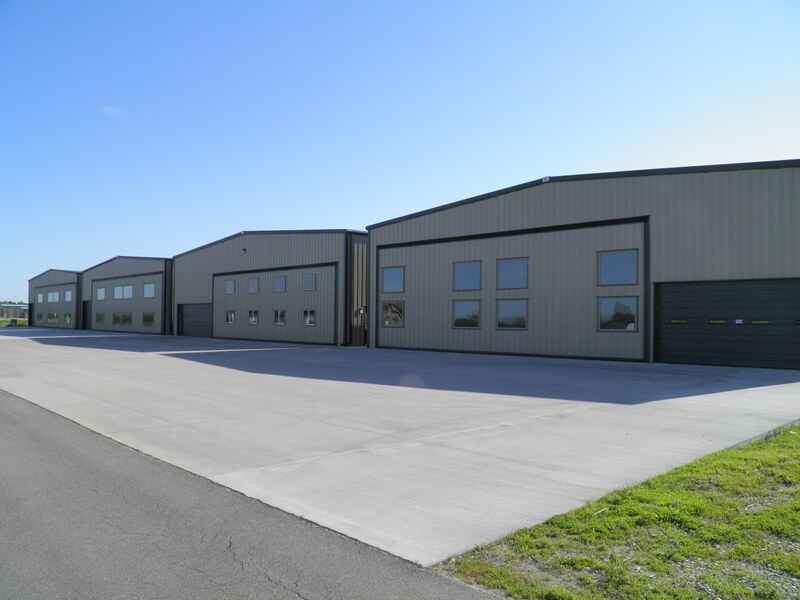 Whatever your hangar needs might be we can manufacture it for you!